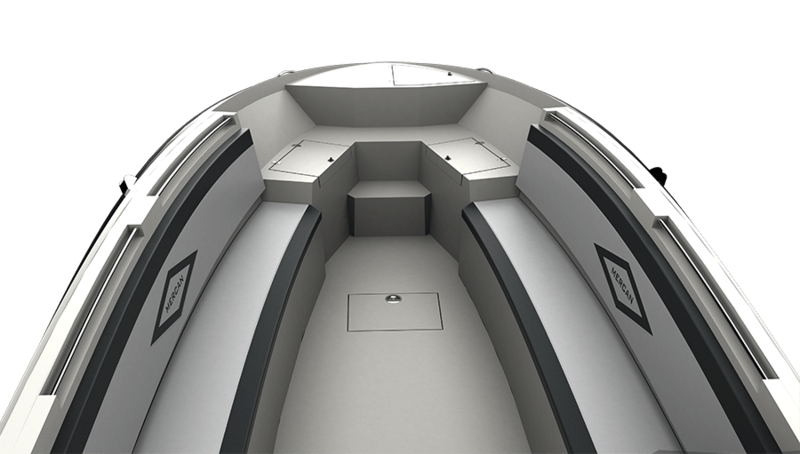 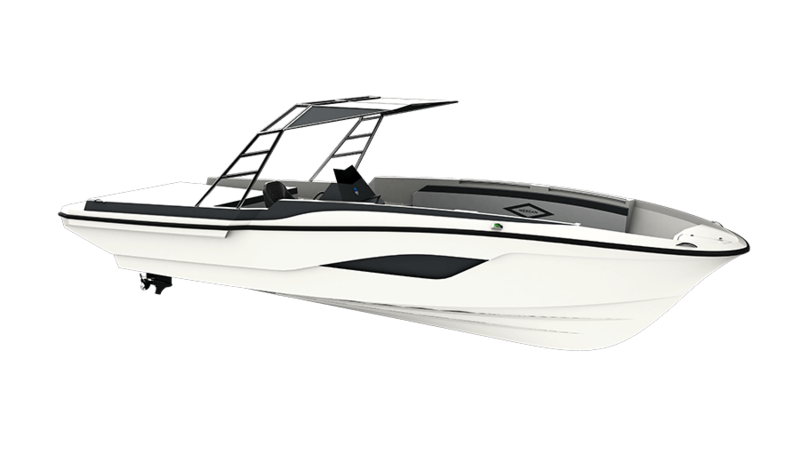 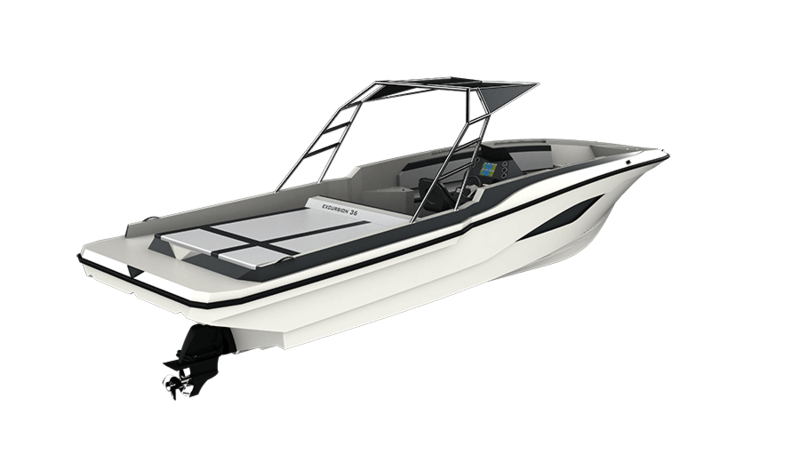 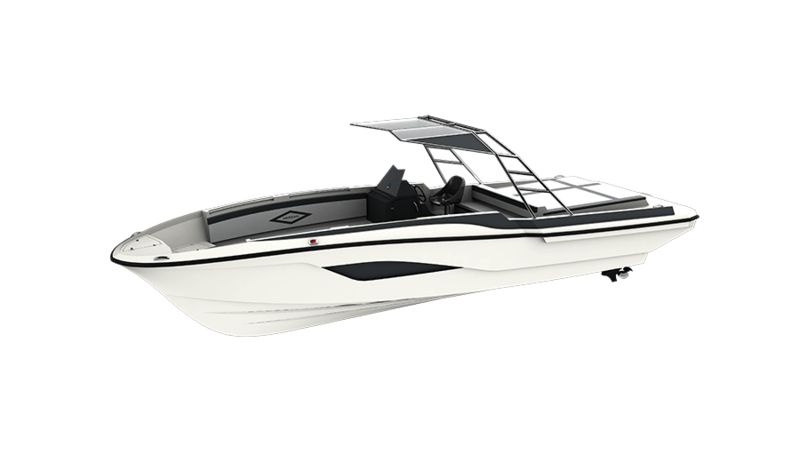 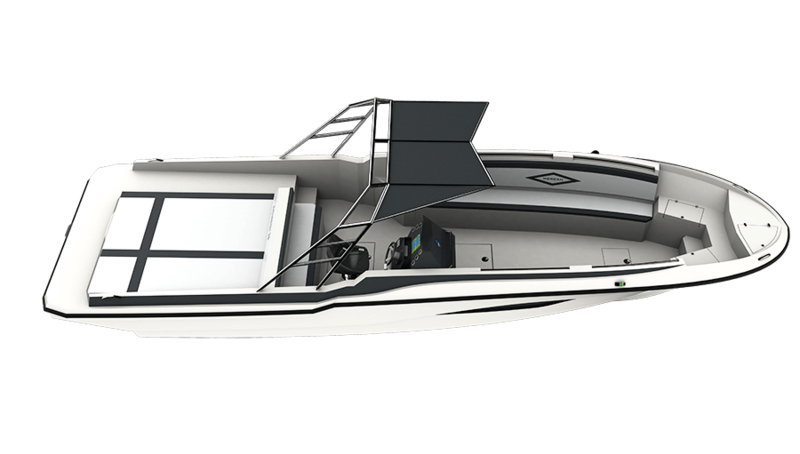 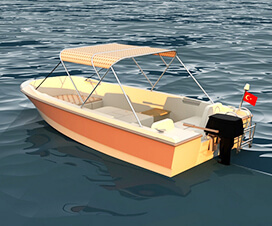 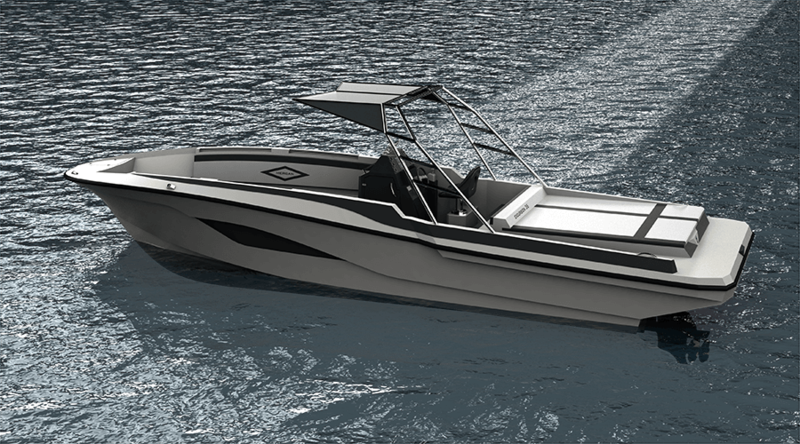 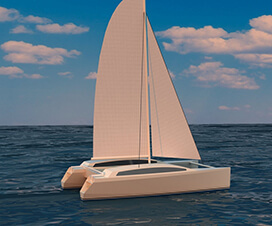 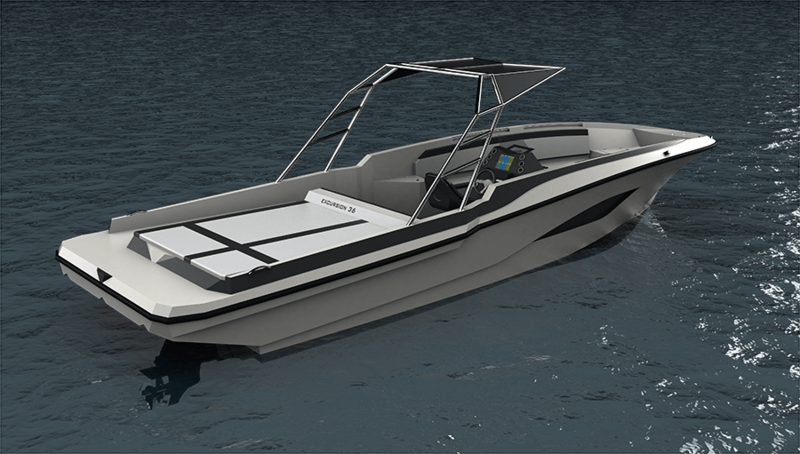 Concept boat design is the design work done for the purpose of providing the desired purposes on the boat. 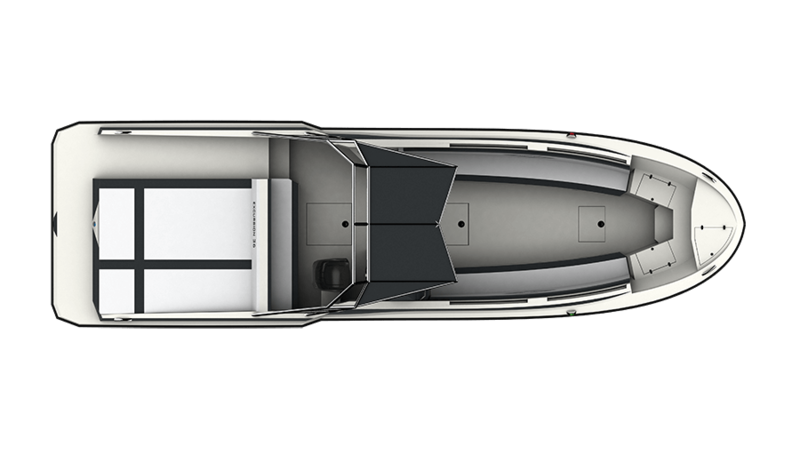 Excursion 36 has a comfortable seating area, sun pad area, icebox, toilet and much storage areas. 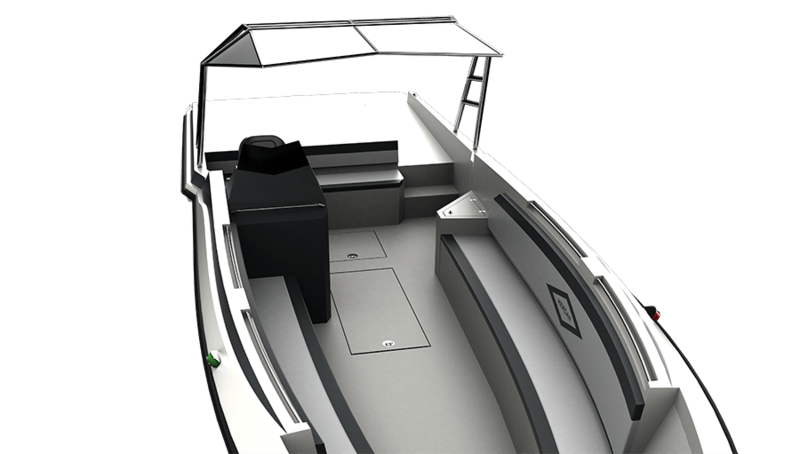 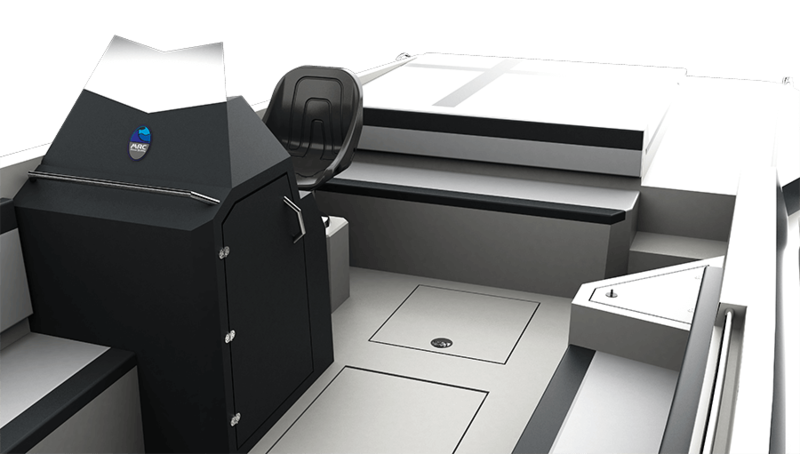 The Boat can use V- Drive System, Waterjet system or Sterndrive system. 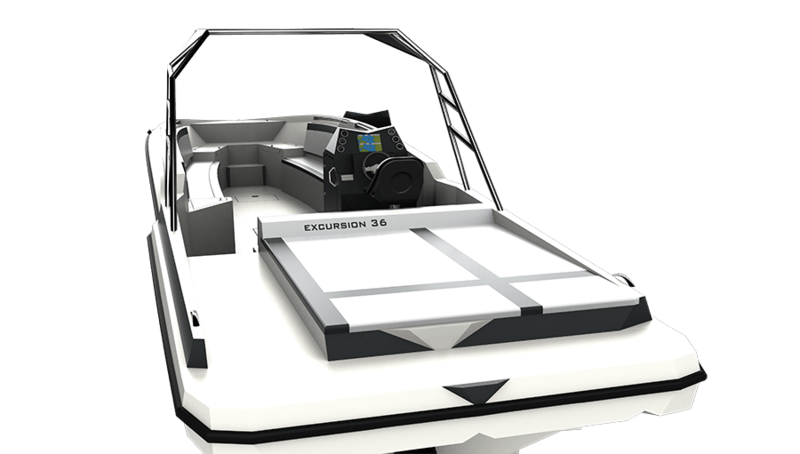 Excursion 36 has 13 person capacity. 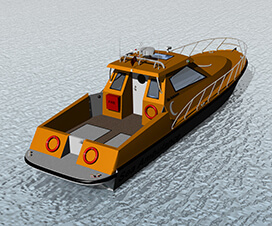 This is a multifunctional workhorse used for touring, exploring, diving, ferrying people or party. 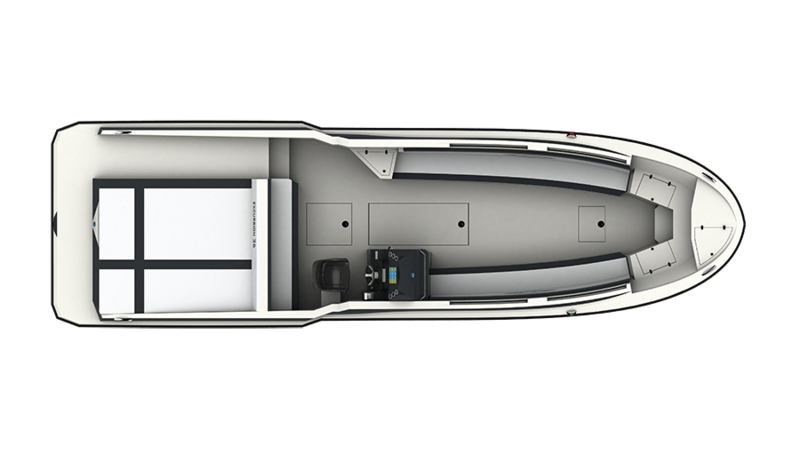 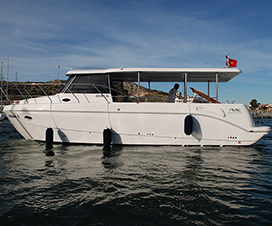 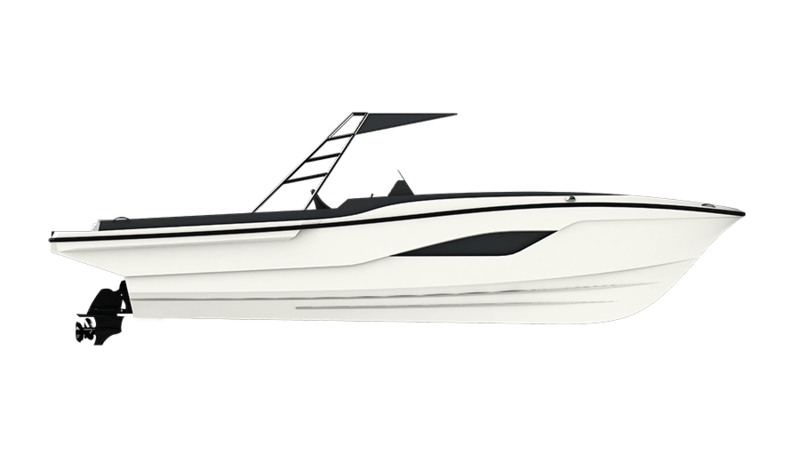 Excellent sea-handling and performance, together with its functional, yet comfortable lay-out lies at the basis of the Excursion 36 undisputed reputation.